Wine, Craft Beer, & Kocktails! — Koffee? After 5pm every day, Koffee turns into Koffee Afterdark. 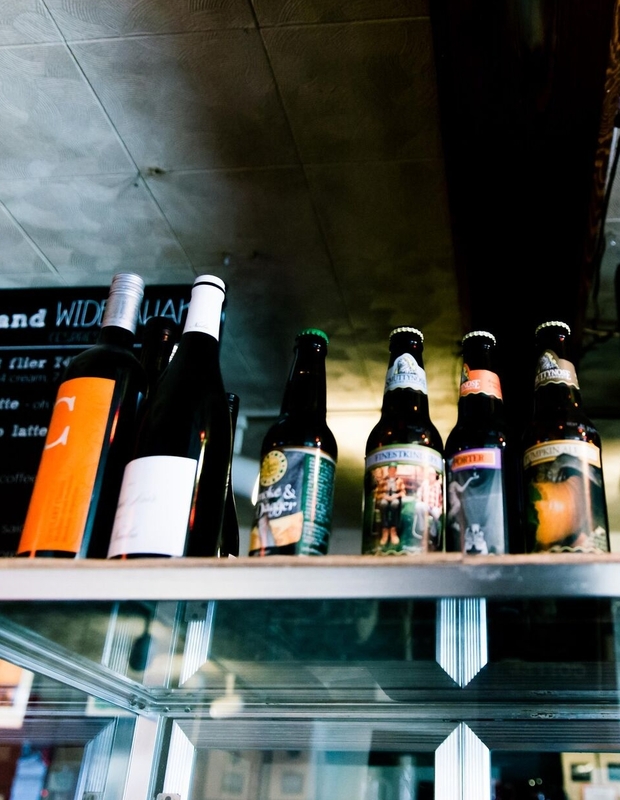 We turn the lights down, and start serving delicious red and white wines and a handful of carefully selected craft beers. We can’t wait to see you at Koffee Afterdark!